Today's Daily Deal at Entertainment Earth is $125 off the Black Series 6" The Last Jedi Wave 2 case. 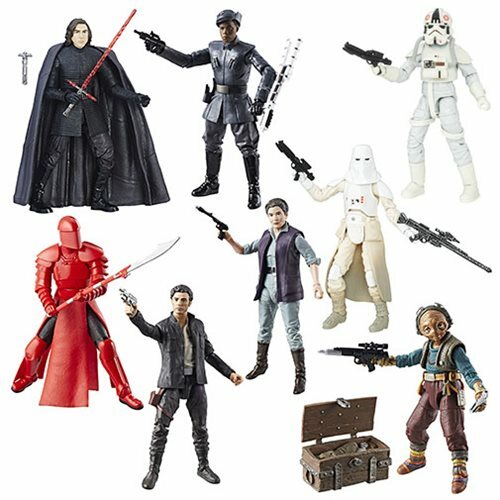 Yes, you read that correctly - just $50 plus shipping gets you eight great Black Series 6" figures! The sale ends at 11:59pm PST tonight or while supplies last!